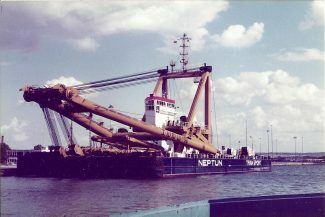 The crane barge HEBE 2 in Tilbury. 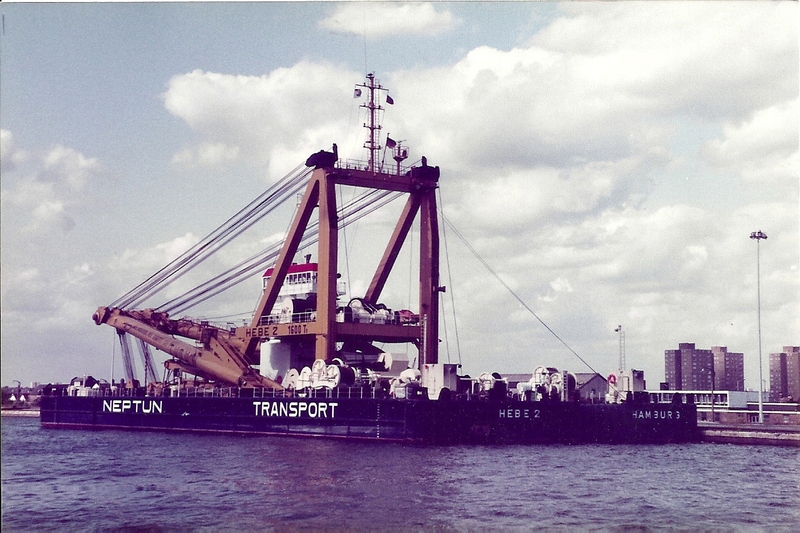 She was owned by Neptune Transport. 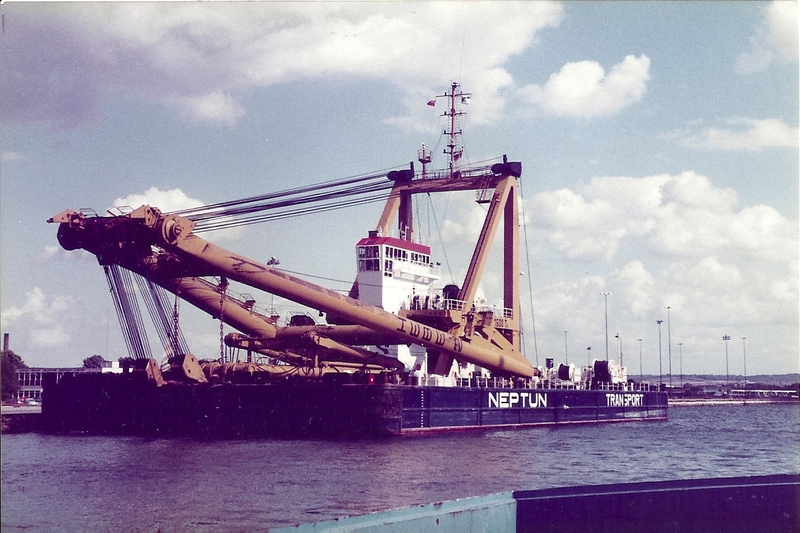 Does anyone know why she was in the docks? RWJ?